One last drink this week. Here's a summer favorite with a winter twist: aged añejo tequila, dry curaçao (like triple sec but less sweet) and vanilla. 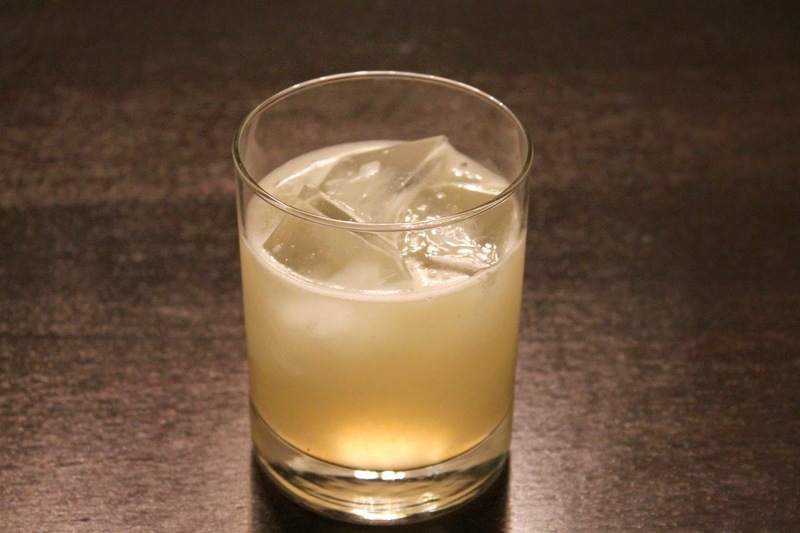 Combine tequila, curaçao, mezcal, lime juice and vanilla syrup in a shaker with ice. Shake until cold. Strain into a rocks glass with ice. No garnish. Note: to make vanilla syrup, bring 1 cup of water, 1 cup of granulated sugar and 1 vanilla bean split down the middle (with seeds scraped into the pan) to boil in a medium saucepan. Turn off the heat and allow to cool to room temperature. Store in the refrigerator for 2 weeks (or longer if you add 1/2 oz. vodka to it. Leave the vanilla bean in the syrup for more vanilla flavor).